Our lock screen is one of the elements that we use the most on our phone. 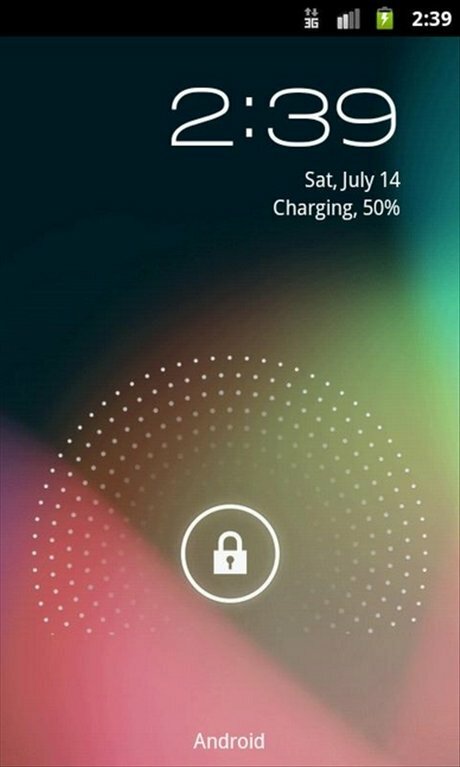 You can now have on your Android the lock screen that was initially used in Android 4.1 (Jelly Bean), thanks to Holo Locker. You only have to install this app on your phone and you'll be able to make the most of this practical screen that, as well as unlocking it, will add other functions to your lock screen. 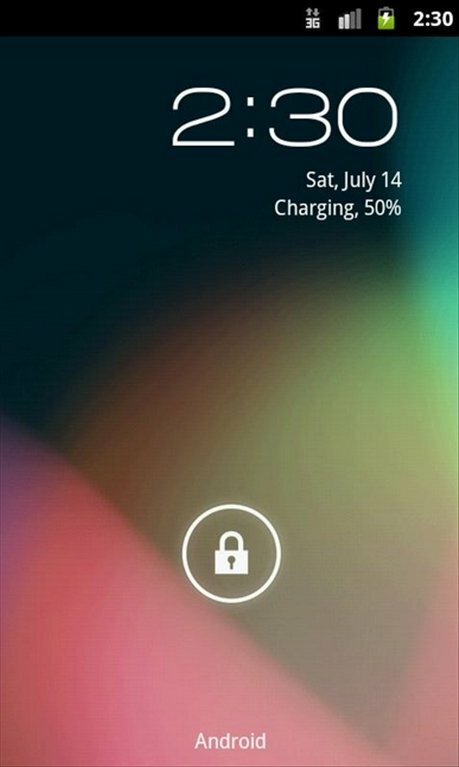 Simple and fast lock screen based on Jelly Bean. Allows us to activate and deactivate the lock screen. You can customize the text's color. Lets you change the screen orientation. Allows you to enable and disable the phone's vibration. You can hide the status bar. 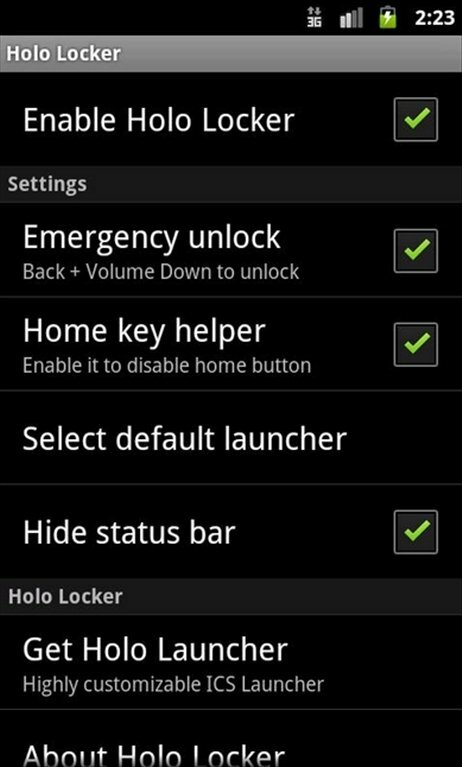 You can now get hold of Jelly Bean's lock screen thanks to Holo Locker.